The next generation of 3D NAND—with 64 or more layers—has not yet hit the shelves, but it's getting closer. Toshiba and Western Digital announced their first mainstream client SSDs with 3D NAND recently at Computex. Micron and SK Hynix shouldn't be too far behind with their new generations of 3D NAND and mainstream SSDs based on them. As these flash manufacturers reach full production capacity of their new 3D NAND, the ongoing NAND shortage should begin to lift and SSD prices will stop climbing. However, none of these new SSDs are in stores yet, so this edition of the guide doesn't bring any major changes. If you are considering making a significant investment in a large or high-performance SSD, consider waiting until the fall when 64+ layer SSDs start shipping. There will be many more high-capacity options and there will likely be a few new challengers to Samsung's performance lead in the NVMe SSD space. With the SanDisk Extreme Pro on its way out and being replaced by a drive with 3D TLC and a three year warranty, the Samsung 850 PRO is unchallenged as the premium high-endurance SATA SSD for consumers. ADATA and Mushkin are offering drives using Micron's 3D MLC but with substantially shorter warranty periods (expecially from Mushkin) and a less powerful SSD controller that limits performance. 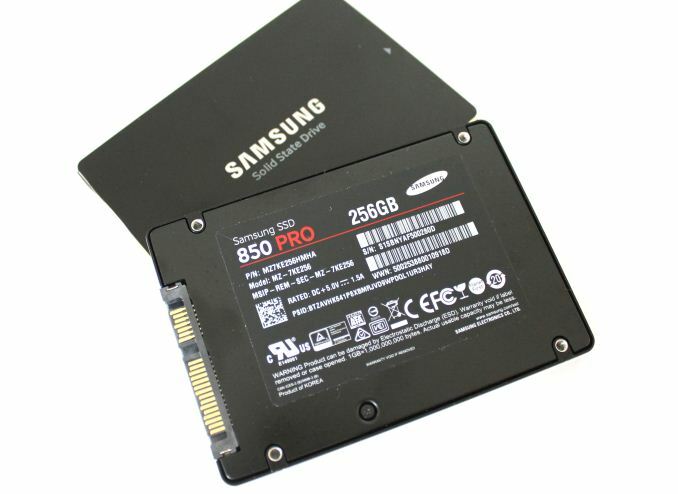 Most other major SSD manufacturers are planning to cease offering MLC SSDs in the consumer market in favor of 3D TLC, so the Samsung 850 PRO is unlikely to be be displaced by a better SATA SSD. Instead, NVMe SSDs are overshadowing the 850 PRO's performance and the growing range of SATA SSDs with 3D TLC are offering most of the 850 PRO's real-world performance for a much better price. 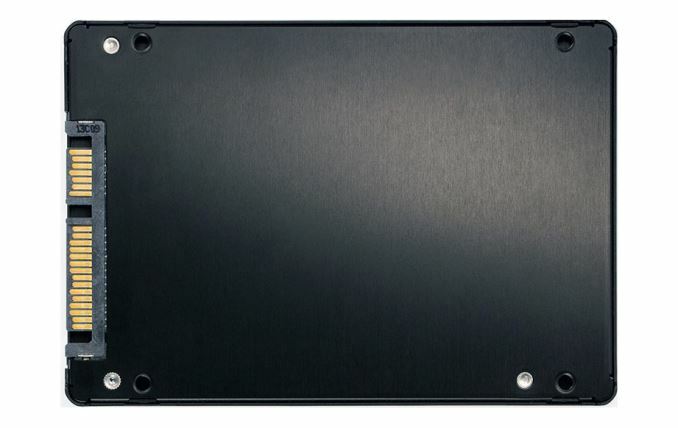 Mushkin is still able to offer some capacities of the Reactor at prices that can compete against TLC SSDs, so until it is replaced by its 3D MLC-based successor, it's a good deal. 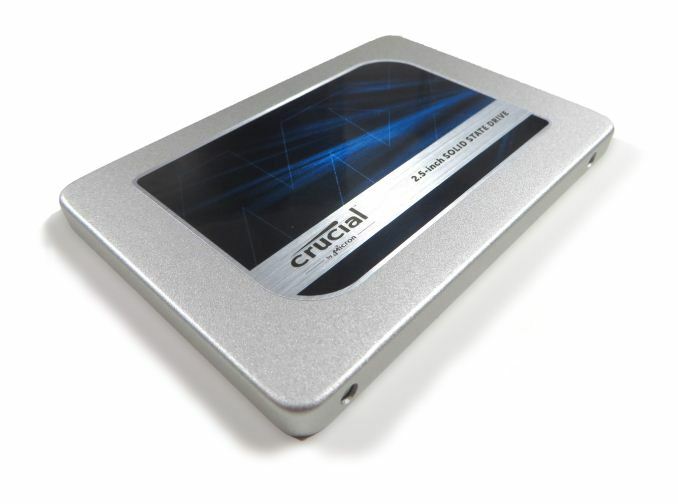 Otherwise, the Crucial MX300 continues to offer the best mix of good pricing and performance among TLC SSDs. The ADATA SU800 is sometimes a bit cheaper but is also slower, while the Samsung 850 EVO is still the fastest SATA TLC SSD but is also clearly more expensive. This product segment is the most likely to be shaken up by the imminent arrival of 64-layer 3D TLC from Toshiba/Western Digital/SanDisk. The many brands of Phison-based SATA SSDs will finally move to 3D NAND, and the NAND manufacturers themselves will introduce models to compete directly against the Crucial MX300 and hopefully also the Samsung 850 EVO. The number of value NVMe options continues to grow. The Intel SSD 600p is still the cheapest (and slowest), though the Western Digital WD Black is getting close in price and has far fewer performance pitfalls. The Samsung 960 EVO is powered by the same best-in-class NVMe SSD controller as the 960 PRO, allowing the 960 EVO to offer performance competitive with many MLC NVMe SSDs. For the absolute highest performance or for a 2TB M.2 PCIe option, the Samsung 960 PRO is the obvious choice. However, its performance advantage on most client workloads amounts to little more than bragging rights; cheaper NVMe SSDs are plenty fast. There are far fewer options for M.2 SATA SSDs than 2.5" SSDs, but several of the best drives are available in either form factor. The Crucial MX300 is usually one of the cheapest M.2 SATA options and its performance and power consumption are a great fit for notebooks. The current WD Blue comes close in price but its performance and power consumption are inferior; the upcoming 3D NAND-based WD Blue should improve on both counts. The Samsung 850 EVO is the high-performance alternative, but it commands a substantial price premium over the Crucial MX300.